Home / Living Better / What is a hospitalist? Just as a primary care physician oversees a patient’s overall health and makes referrals to specialists, a hospitalist coordinates a patient’s care while he or she is in the hospital. 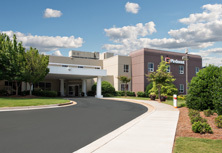 “We are essentially the quarterback of the medical team and coordinate care for patients that come into the hospital,” says Alan Grobman, M.D., a hospitalist at Piedmont Atlanta Hospital. Hospitalists are all internal medicine specialists and are training to evaluate the entire patient, rather than focusing on one particular organ or disease. Hospitalists not only look for signs of disease, but also what is happening in a patient’s personal life. Hospitalists are responsible for answering patient questions, coordinating care between specialists (such as cardiologists or surgeons) and evaluating test results. 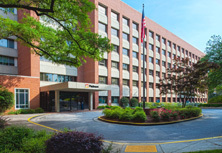 At Piedmont Atlanta Hospital, there are usually eight hospitalists making rounds during the day. 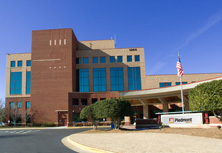 A hospitalist is also on staff in the evening and overnight. 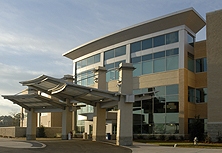 The hospitalist also helps a patient’s hospital stay run more efficiently. 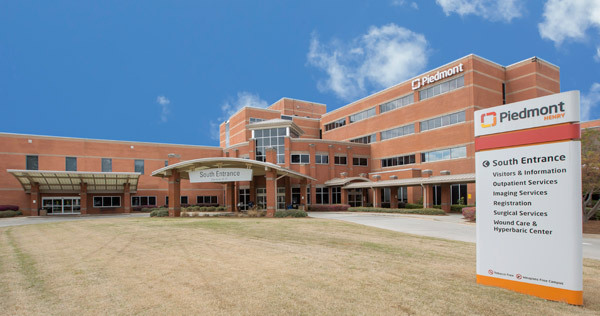 “Because we’re able to receive those results, we’re also able to transition patients to their next level of care, whether it’s going home or to an alternative facility, in a more timely manner,” he explains. While hospitalists do not replace primary care physicians, they do help ensure the entire hospitalization process runs as smoothly as possibly. 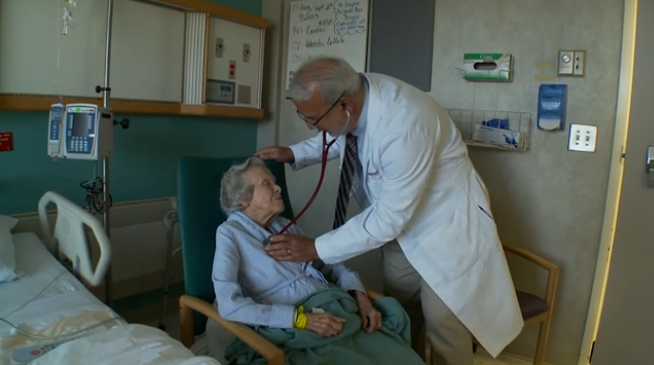 “We can’t replace the 20-year relationship that someone has had with their primary care provider and the confidence that they have, but the hospitalists that I work with are caring, empathetic internal medicine specialists who are in medicine because they care about people and the whole person,” says Dr. Grobman. 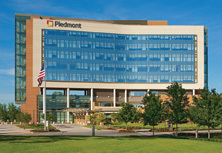 To learn more about Piedmont’s hospitals, click here. 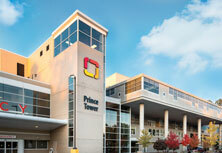 Need to make an appointment with a Piedmont physician? Save time, book online.